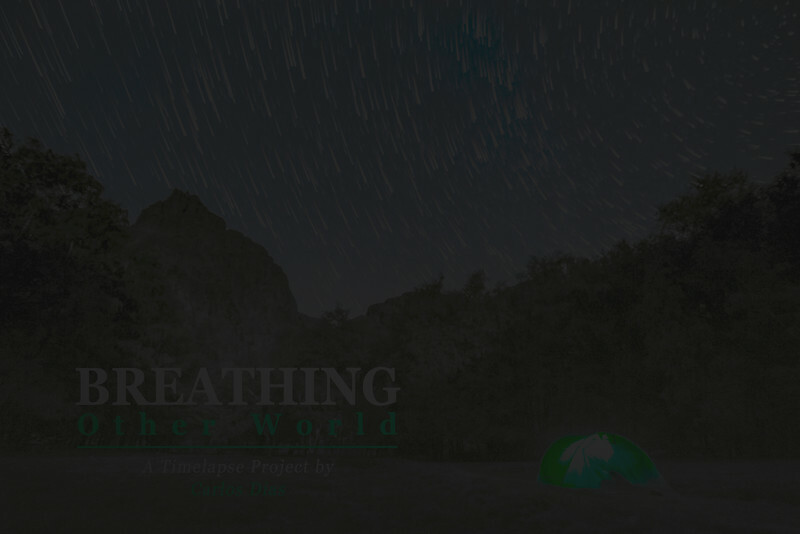 Today, October 23rd, my timelapse video "Breathing other world" will be displayed on the 6th International Short Tourism Film Festival of Amorgos, in Greece. This annual 4-day event, which I was invited to participate by the organization, is held during the works of the YPERIA International Convention on Culture and Tourism in Aigiali, Amorgos Island. 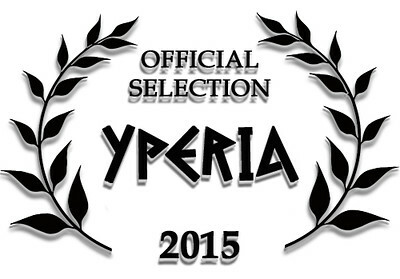 For me, it's a big pleasure and honor to see my first timelapse work making part, once again, of an official selection in a short film festival, after Finisterra, last year. For take a look in the program of the festival, please click in the image above. 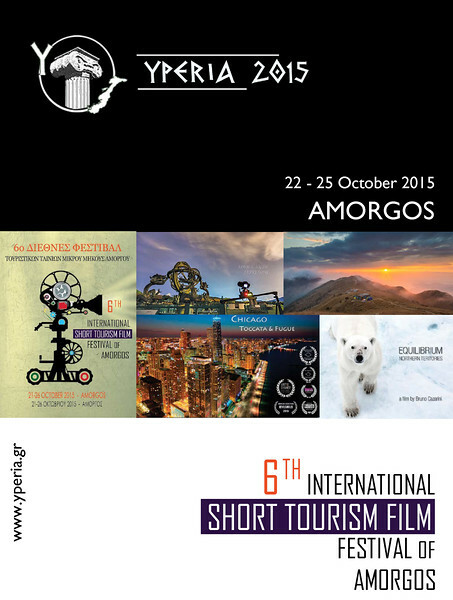 Here, you will can see all the videos selected that will be displayed in this 6th International Short Tourism Film Festival of Amorgos.